The key to safe use of tools is an understanding of how they work and the dangers they can potentially pose to the people using them and to those around them. Before using any tool for the first time children should be given a demonstration of the correct manner in which to handle and use the tool. The level of supervision and ratio of staff to children should be decided upon based on the client group. 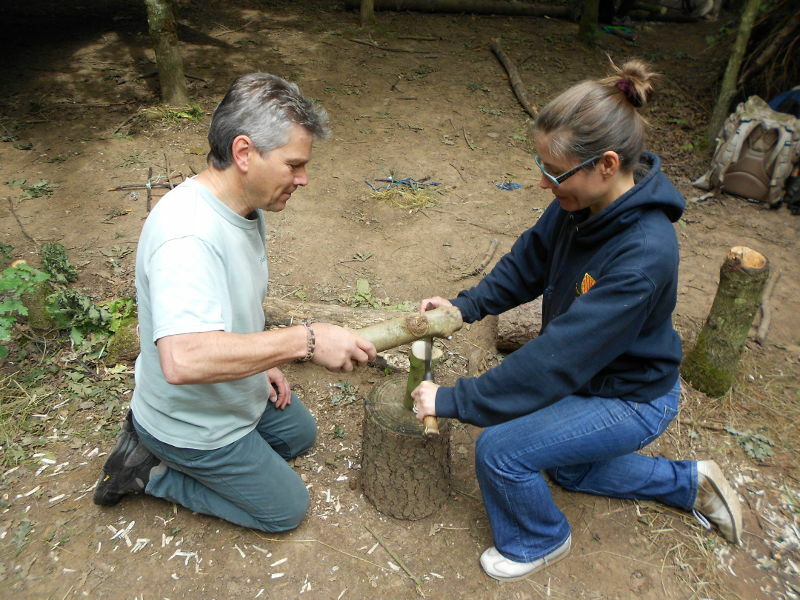 The most common tools used in forest school are the fixed blade knife, bow saw, loppers and bill hook. Below are links to tool talks for each of these tools. When giving the tool talk you should demonstrate each point in the tool. Neil Fleming’s VAK model identifies three key learning styles – visual, auditory and kinasthetic. These are explained in the table below along with details of how tool talks can be tailored to suit each learning style. Visual A visually-dominant learner absorbs and retains information better when it is presented in, for example, pictures, diagrams and charts. Demonstrating the use of the tool will support visual learners. Tool talks could also be printed out along with pictures labelling each part of the tool or each step of it’s use. Auditory An auditory-dominant learner prefers listening to what is being presented. He or she responds best to voices, for example, in a lecture or group discussion. Hearing his own voice repeating something back to a tutor or trainer is also helpful. The tool talk should support auditory learners. Asking learners to memorise and repeat the tool talk to you or to their peers will reinforce for these learners. Kinasthetic A kinesthetic-dominant learner prefers a physical experience. She likes a “hands-on” approach and responds well to being able to touch or feel an object or learning prop. This can easily be incorporated into the tool talk by passing the tool around or asking learners to demonstrate the tool talks to you or their peers. When using tools learners should ensure they are a safe distance from others and that others are aware they are using tools. ‘Blood bubble’ is the deliberately grim name for the area around a tool where there is a greater probability of injury should someone wander in to the area the tool us being used. Learners should be aware of the blood bubble around any tool they are using. 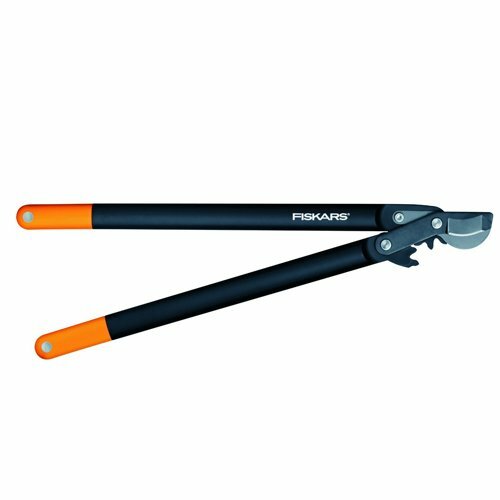 “Two arms and a tools distance” apart is the widely recognised safe working distance for tool use. Some learners will be able to visualise this and intuitively work at appropriate distances. Others will need support with this. This can easily be facilitated for younger or more vulnerable learners by marking out work stations appropriately to ensure safe working distances. Used for cutting branches greater than around 1 ½ inches in diameter. The blade can be removed and replaced when worn or broken. You can purchase two types of blade to use with a bowsaw. A raker toothed blade is best for green wood and a peg toothed blade for dry wood. Generally the bowsaw will be used by two children at a time. One holding at the hand guard and the other the handle at the opposite end. Older children may be supervised using the bowsaw alone. Gloves can be worn on the helper hand but should not be worn on the hand holding the tool. When making the initial few cuts each child’s helper hand should be placed through the center of the saw and on the wood opposite. This will prevent the blade from jumping onto one of their hands. Once the blade has bitten into the wood and formed a groove they are safe to hold the wood adjacent to the saw. Used for cutting branches smaller than around 1½ inches in diameter. 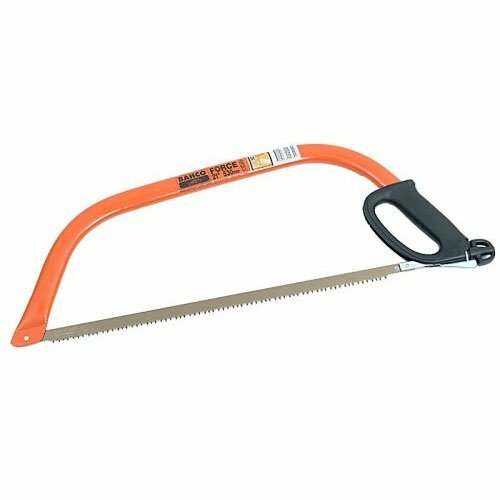 Loppers with a gears, as shown above, make it less effort to cut the wood and are a worthy investment if they are to be used with younger children. 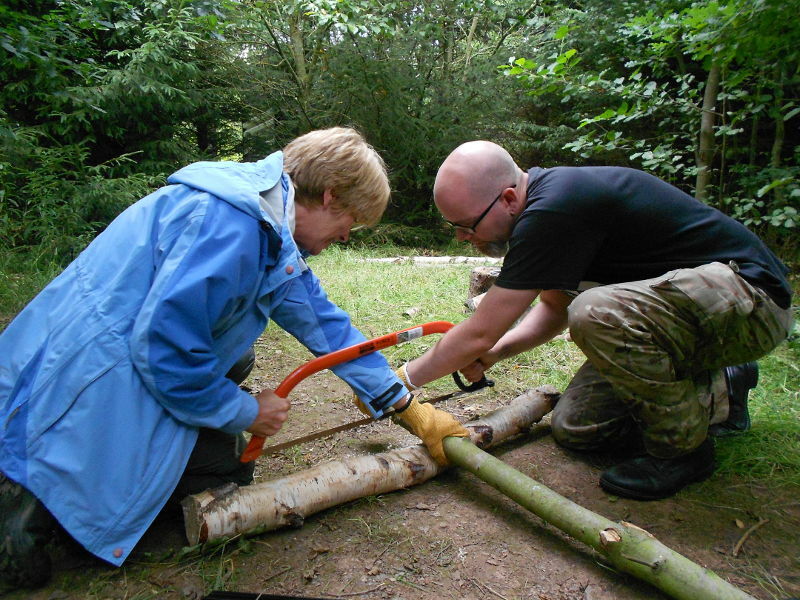 Loppers are generally used by one person at a time and are a relatively safe tool to use and a good introduction to using tools in the woodland. Children should ensure they have a good footing and that the branch they are cutting is not bearing weight before cutting. Co-operative work between two children can be encouraged by them using the loppers together, one holding the stick or branch to be cut and the other operating the loppers. It is not necessary to wear gloves when using loppers. Multi purpose tool that can be used for everything from batoning wood to a makeshift spatula. In forest school knives are primarily used to cut cord and for whittling. 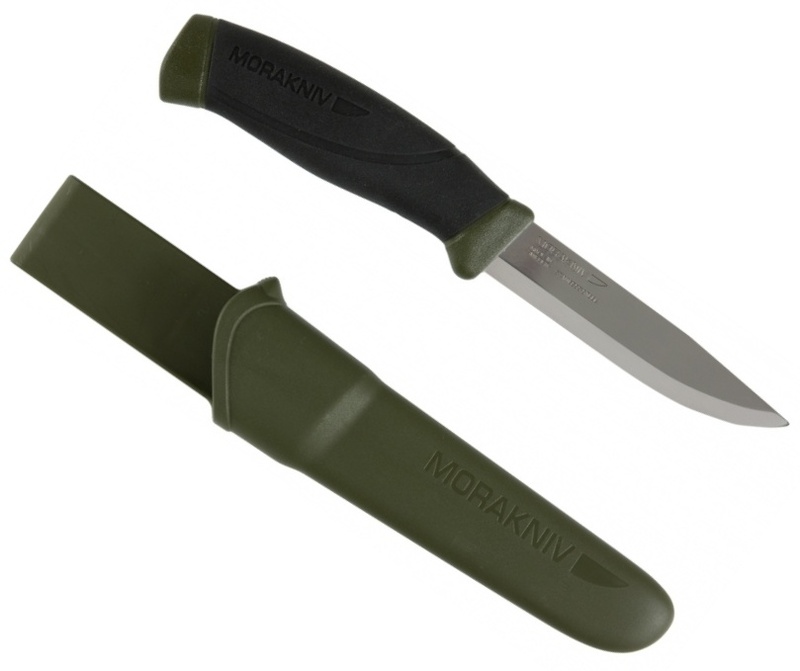 Fixed blade knives should be used instead of folding knives. Folding blades present a chance of accident when folding the blade and have a weak point at the hinge making them more likely to break. Folding knives also hold dirt and consequently potentially water both of which will damage the folding mechanism. Size of the knife should be considered. Knives with smaller blades, smaller handles and even rounded blade ends are available and may be a sensible choice for children. Gloves should be available for use on the helper hand. No glove should be worn on the hand holding the knife. Children should be taught the correct position to sit and you should ensure they are always cutting with arms over their legs and away from the body. It can be useful to use a small log next to them to carve onto. The log should be positioned to catch the blade at the end of the stroke. 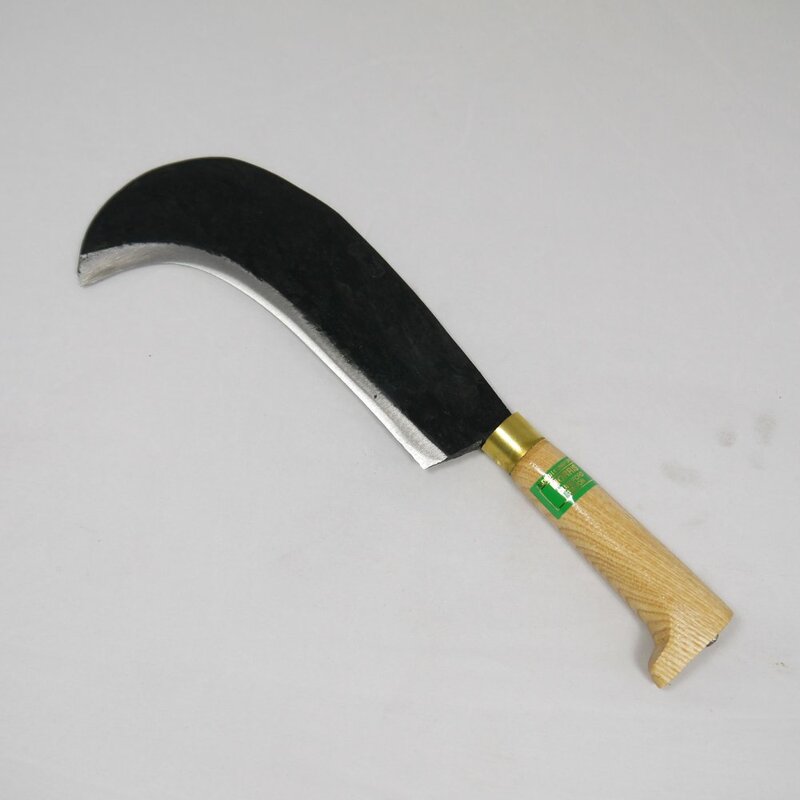 Traditionally used for cutting shrubs and bushes in forest school the billhook is used primarily for splitting wood. In forest school the billhook will generally be used by two people though older children may be comfortable using it alone. To split wood one person should hold the billhook with one hand firmly on the handle and pinching the hook with the other. The blade should be placed at the top of the log to be split. The second person will use a mallet or piece of wood to strike the top of the billhook and drive the blade into the wood. This is repeated until the wood splits. It is not necessary to wear gloves when using a billhook.